Smokehouse Chicken returns to Church's Chicken for a limited time starting May 28, 2018. 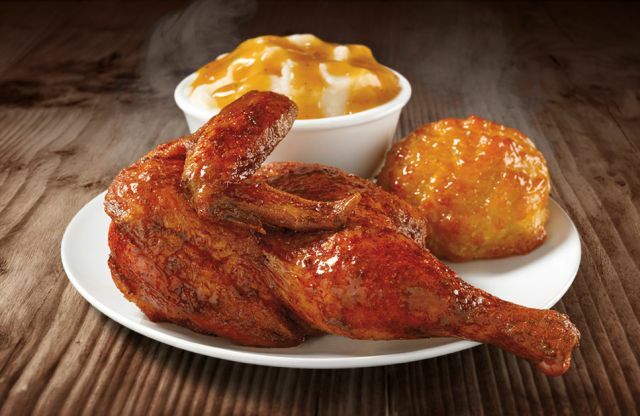 The returning menu item features a half-chicken cooked with a smoky spice blend without any batter or breading. You can get it with a side and a drink for $5 at participating locations.